Central Madrid is home to an incredible array of attractions, ranging from historical monuments to culinary hotspots. For those who are looking for some exciting sights to see in the city, here are some that you will not want to miss. 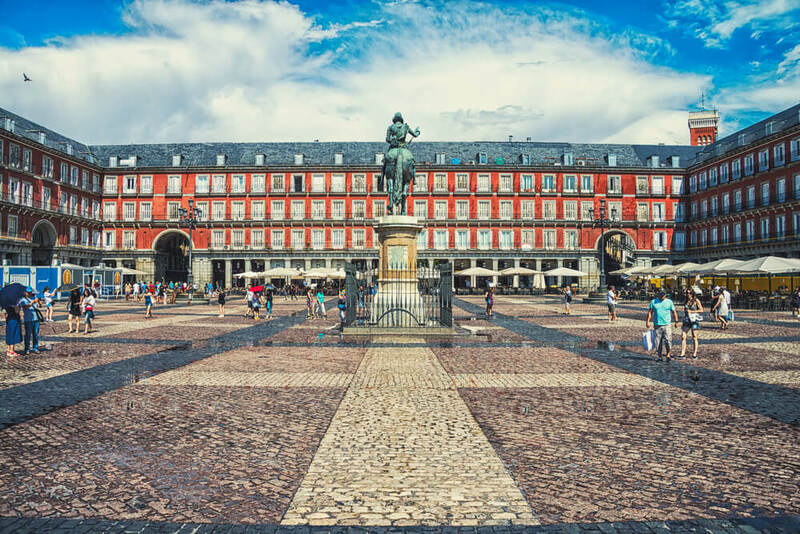 Located in the heart of the city, Plaza Mayor is the main square in Madrid, and is also famous for being one of the prettiest. In the past, this square used to be the site for everything from executions to royal ceremonies, and, today, is a beautiful cultural spot to visit. While it may now have become quite tourist-oriented, there are still several sights to see here, as well as a vibrant ambience to soak up. 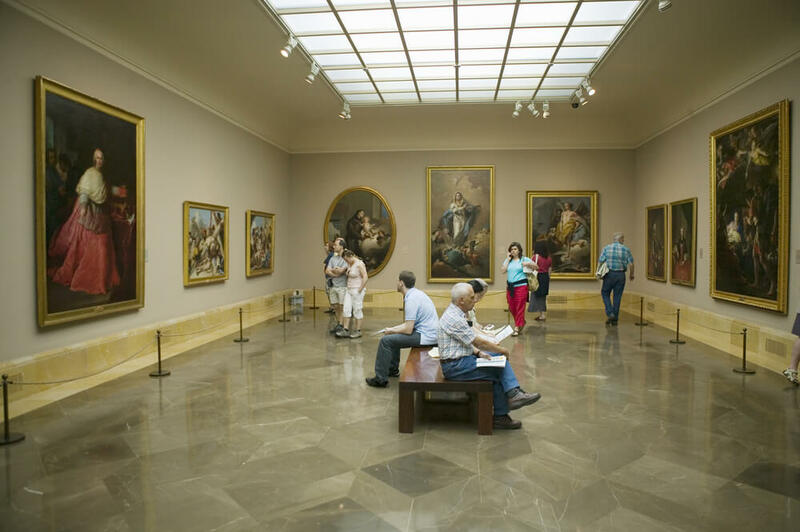 One of the most iconic museums in the entire country, Museo del Prado is the museum to visit if you are only planning to check out one museum in Madrid. This art museum boasts some of the most recognizable art in the world, ranging from the 12th century to the 19th century, with a focus on European pieces. There are also several paintings here that capture the life of Spain’s royal family, providing a fascinating insight into the country’s royal history. 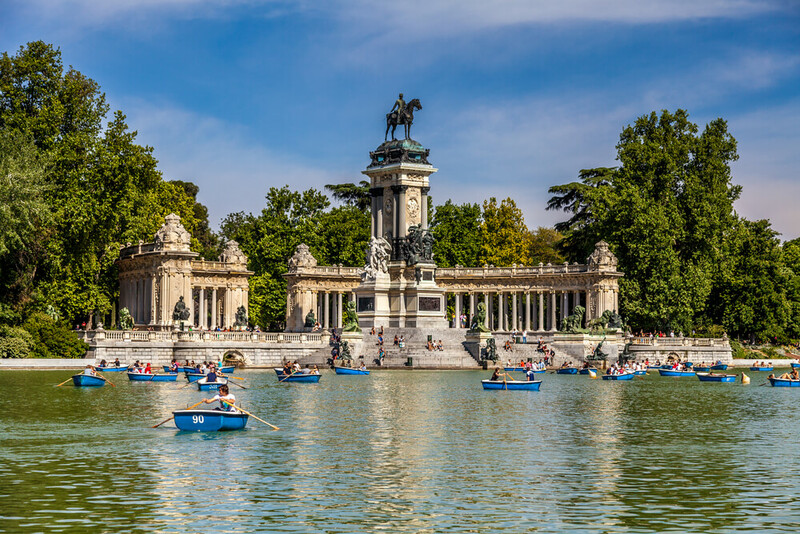 Known locally as El Retiro, Parque del Buen Retiro is one of the most-loved parks in all of Madrid, and will quickly make you forget that you are in the heart of a busy city. The French gardens and walking trails take some time to explore, as does the Palacio de Cristal, which is a towering greenhouse that also happens to be a great example of iron and glass architecture. El Retiro is also home to an expansive lake, where you can rent a row boat and spend some time out on the water. 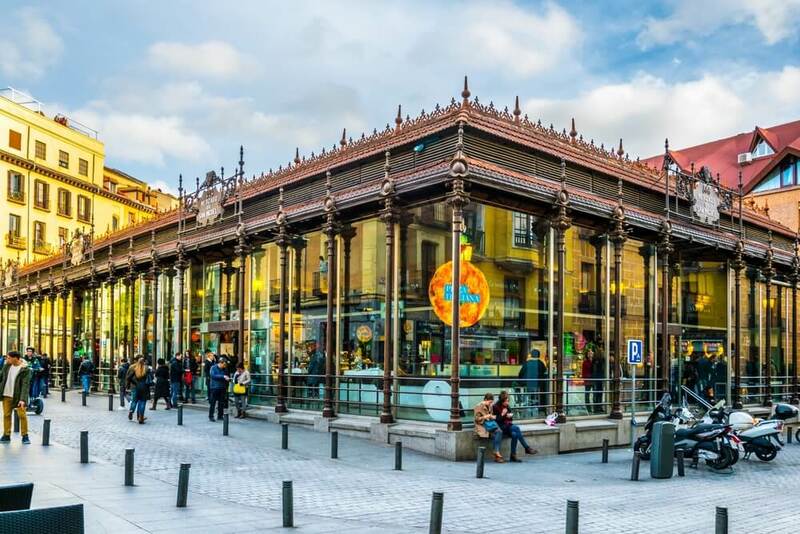 Located just a short walk away from Museo del Prado, Mercado de San Miguel is a traditional market that has been converted into an extraordinary gastronomic experience, making this a must-visit for any avid foodies in the city. You will find everything from fresh seafood and cheeses to frozen yoghurt and sangria here, with just about every stall offering up samples of their produce for visitors to taste. For those who are hoping to have some time for a spot of shopping, then head to Gran Via, which is one of the city’s most famous, and busiest, streets. The street is lined with a variety of different stores, from international chain stores to local designer boutiques, as well as El Corte Ingles, the most iconic department store in the country. 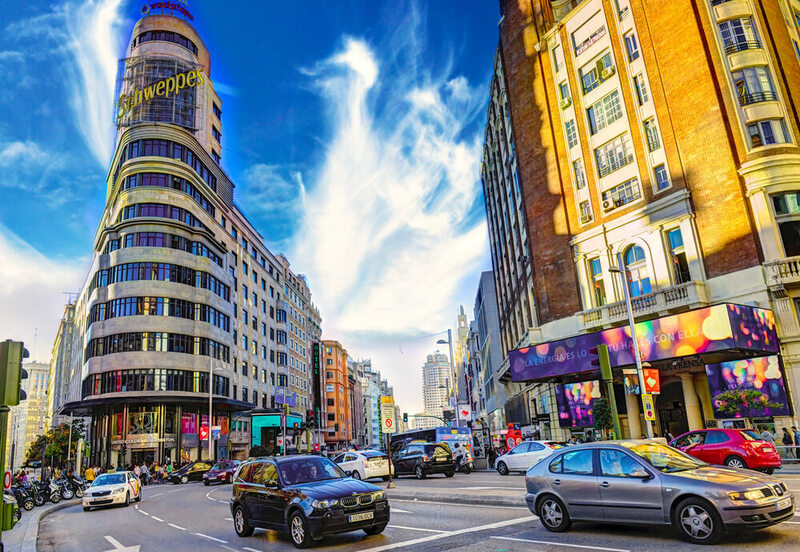 Even if you do not intend on making any purchases, Gran Via is still worth taking a walk through, as the atmosphere here is just so full of life. Some of the city’s best sights and attractions can be found in Central Madrid, making this a great area for first-time visitors to begin their exploration of the city. From the Royal Palace to El Retiro, the sights that you will see here are varied, ensuring that they will keep your interest throughout the day.